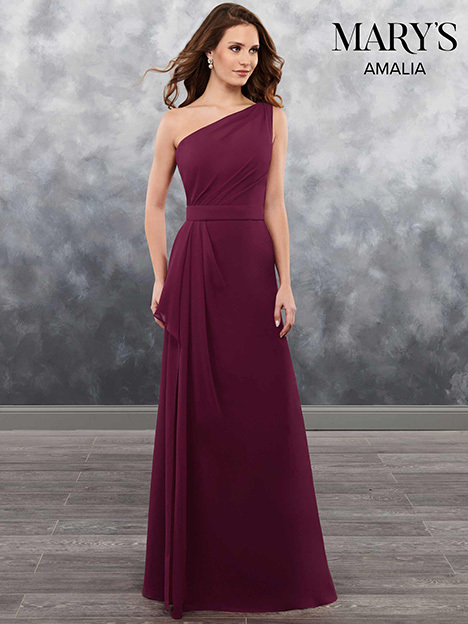 "Your bridal party will be the most radiant ever when you choose from Mary's collection of bridesmaid dresses. 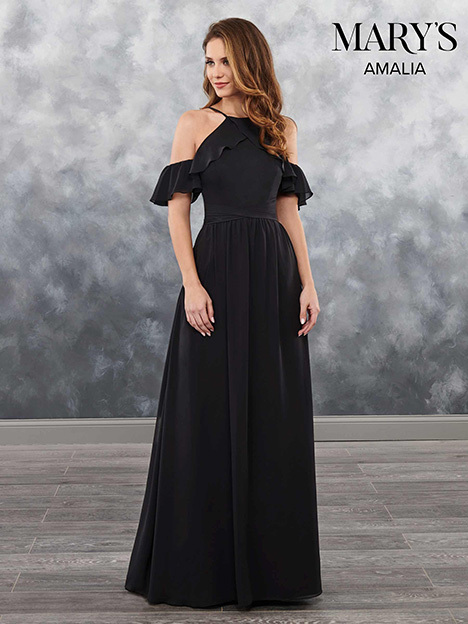 Coordinate your outfit with the bride and the rest of her bridal party when you choose from Mary's elegant design concepts. 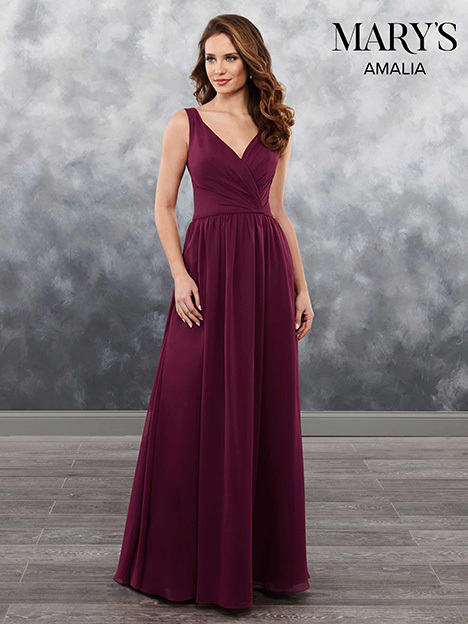 The designer's selection offers a variety of colors to make the perfect outfit for everyone. 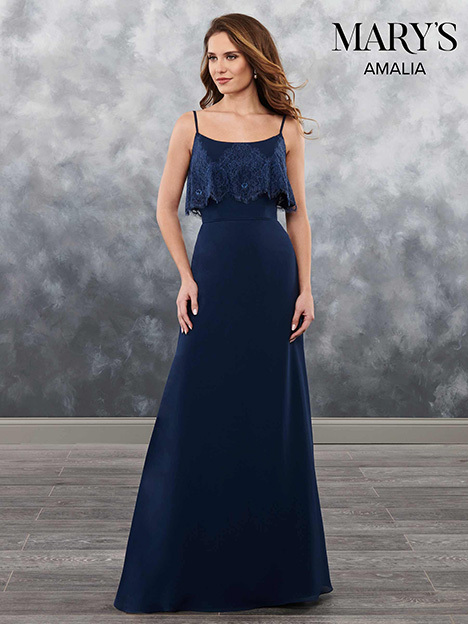 If you're looking for the right dress, Mary's has a wide range of styles at your disposal such as fit and flare, soft and flowy, vintage lace, dramatic neckline, and more. 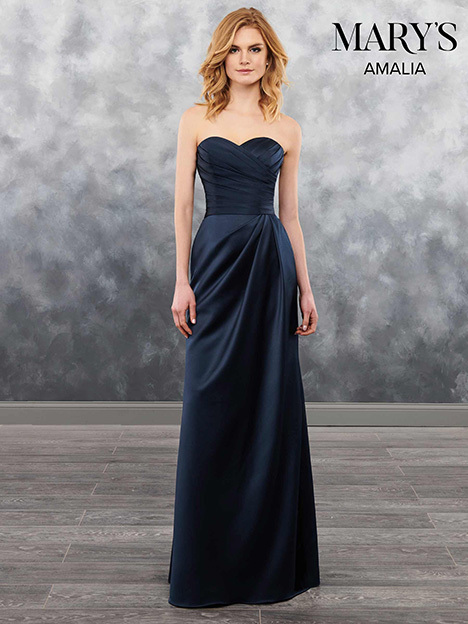 Mary's offer the most extensive catalog of dresses and gowns to choose from."